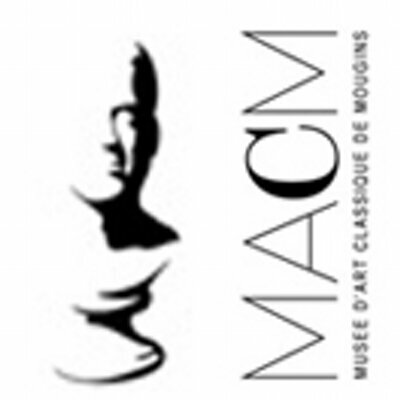 Discover, in the heart of the old village of Mougins, how the beauty of the ancient world has influenced neoclassical, modern and contemporary art. The museum&rsquo;s large and diverse collection of antiquities includes Roman, Greek and Egyptian sculpture, vases, coins, and jewellery, and also the world&rsquo;s largest private collection of ancient arms and armour. These ancient artworks are interspersed with a hundred classically inspired paintings, drawings, and sculptures by artists such as Picasso, Matisse, Chagall, Dufy, C&eacute;zanne, Rodin, Dali, Andy Warhol, Marc Quinn, Antony Gormley, and Damien Hirst. The founder of the museum is Christian Levett, a British investment manager with a passion for ancient art. In 2008 he decided to place his collection on display for the benefit of the public in a museum in Mougins, where he has a family home.